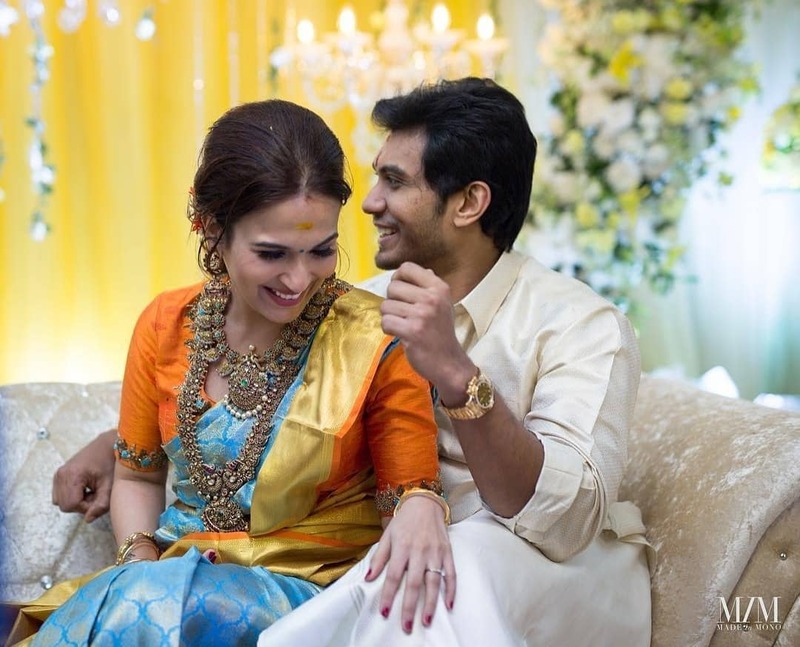 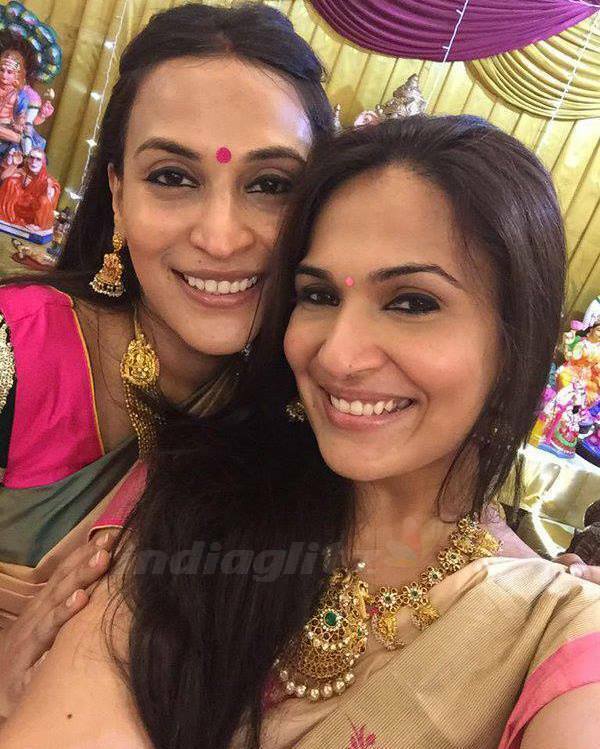 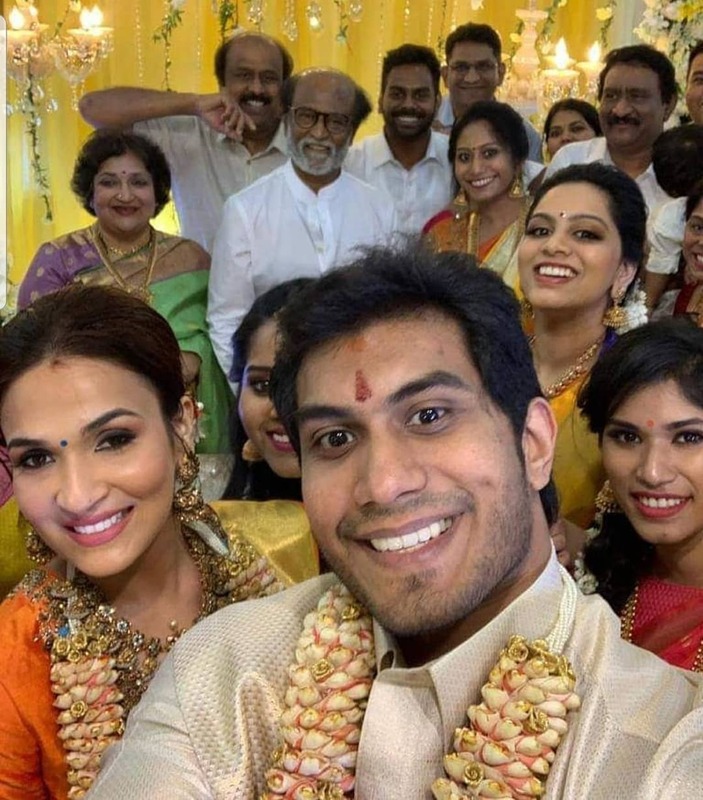 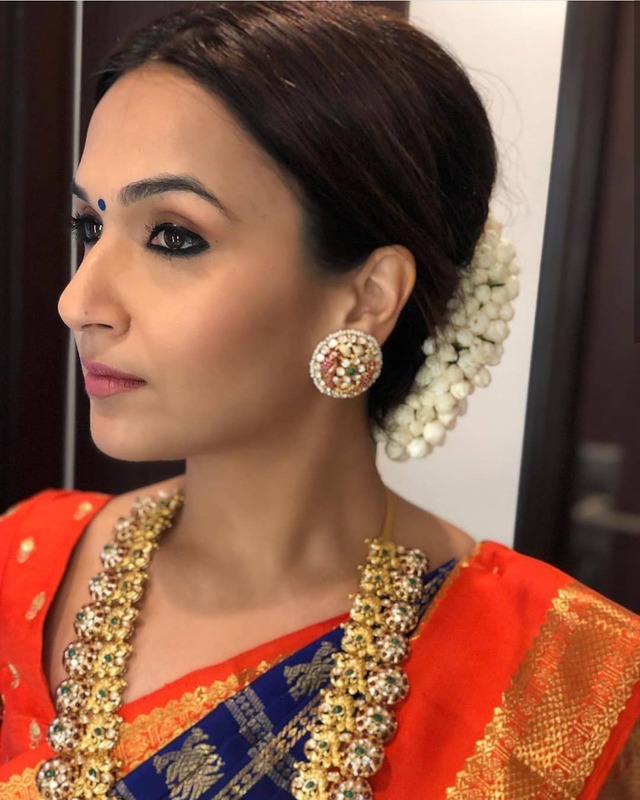 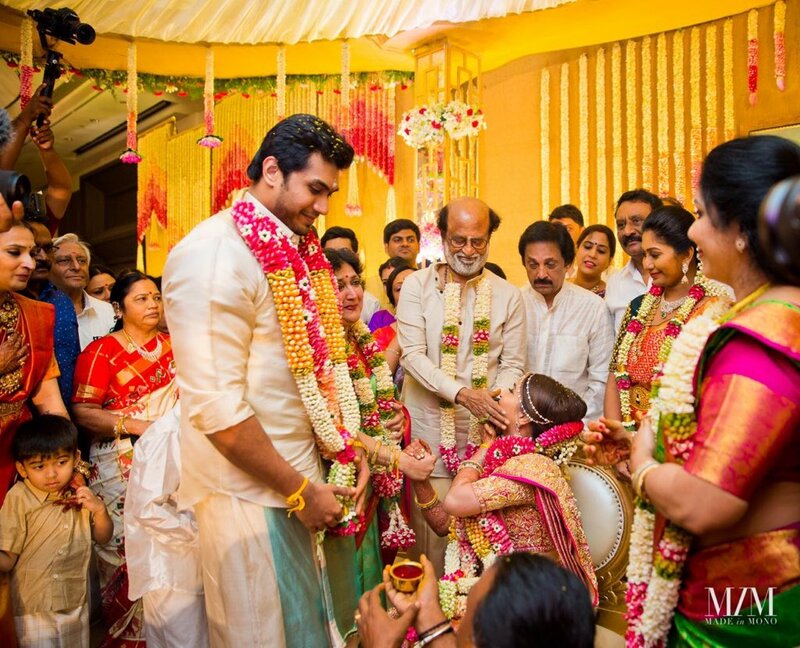 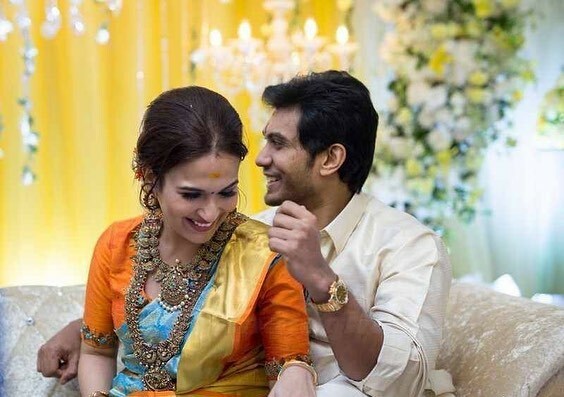 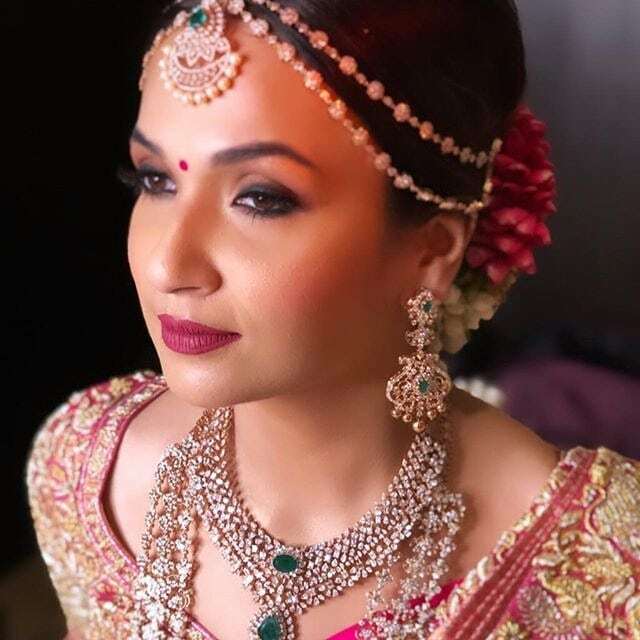 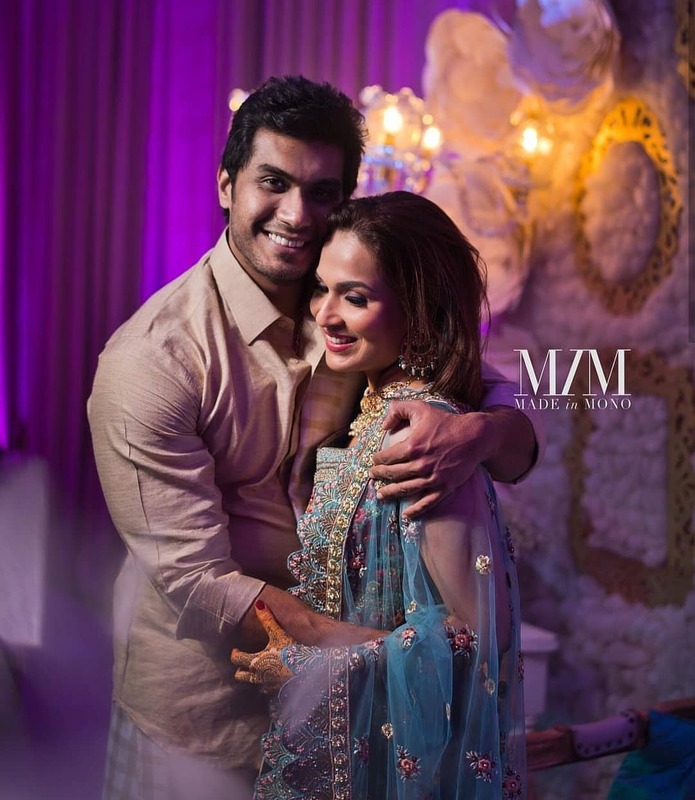 Soundarya Rajinikanth tied the knot with businessman Vishagan Vanangamudi in Chennai. 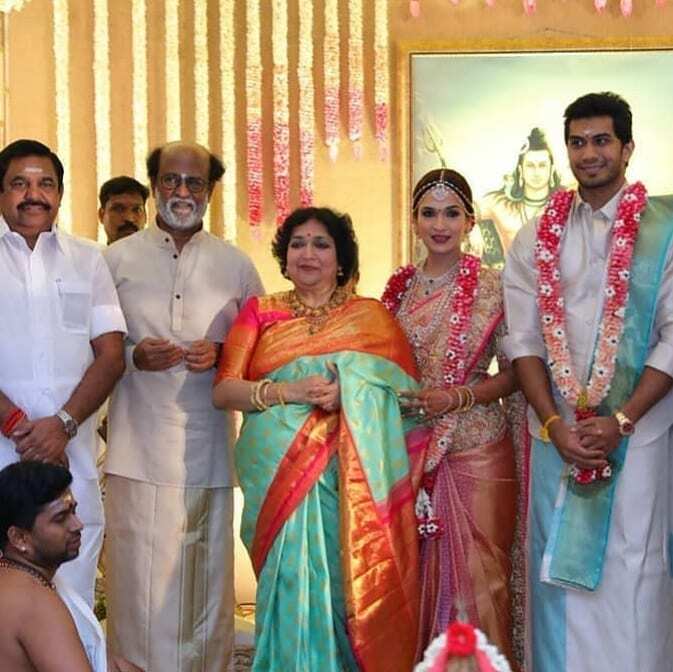 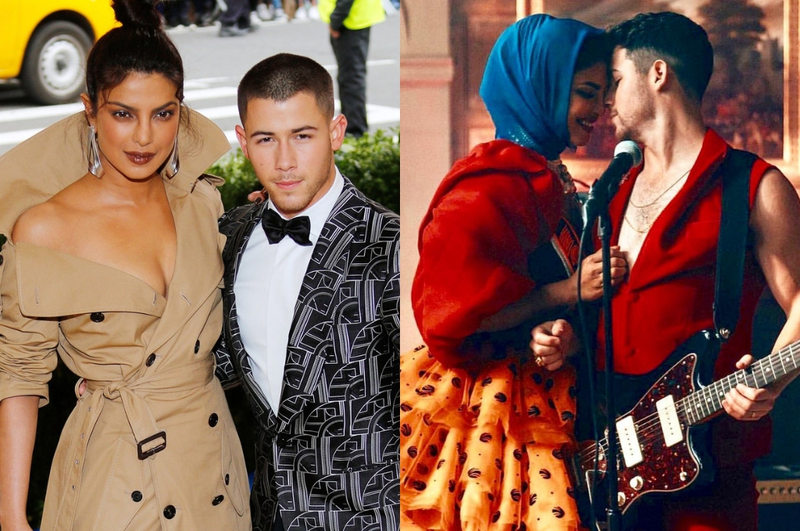 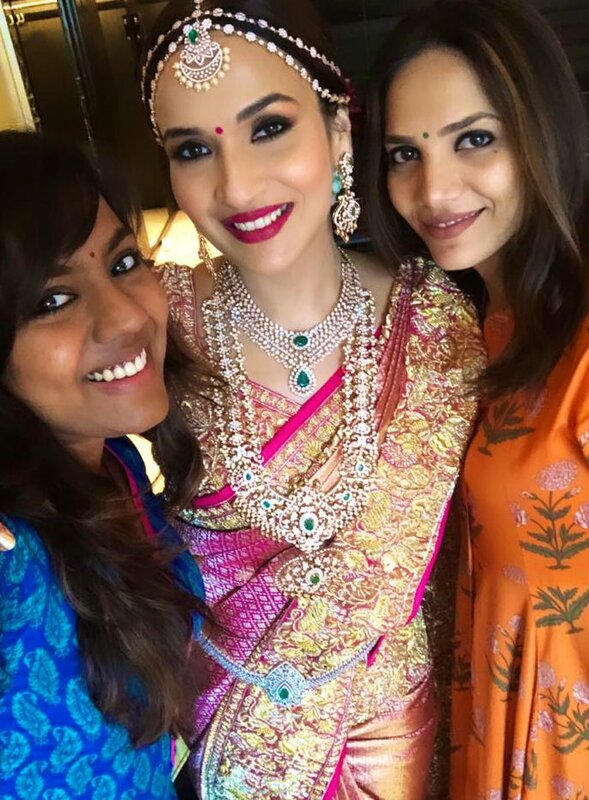 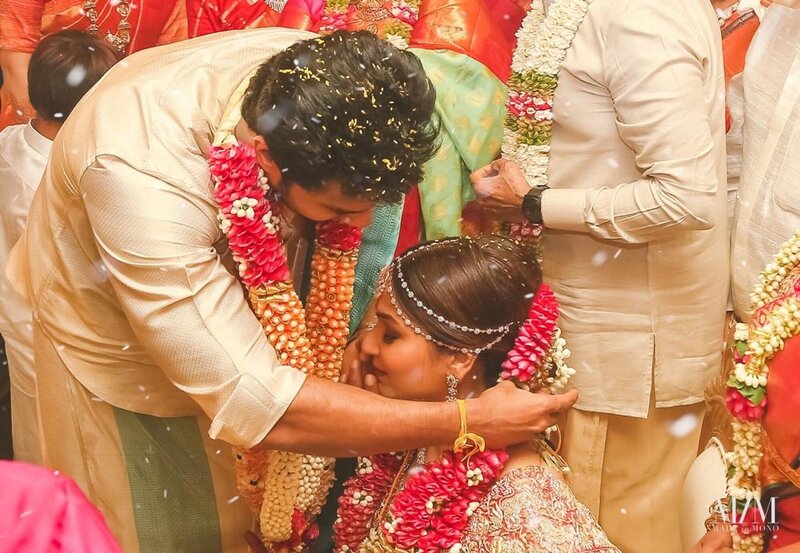 The wedding took place at a hotel in Chennai and was attended by family, friends, and several high profile guests like Kamal Hassan, Tamil Nadu Chief Minister EK Palamiswami, and filmmaker KS Ravikumar. 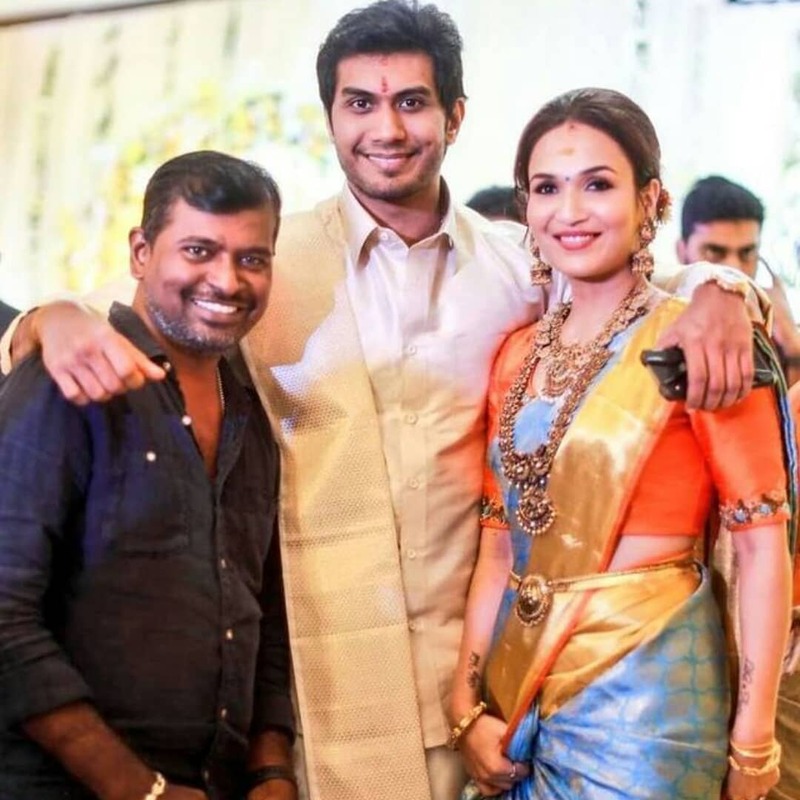 Soundarya was dressed in an Abu Jani- Sandeep Khosla couture whilst Vishagan wore a veshti, which is part of the traditional south-Indian menswear. 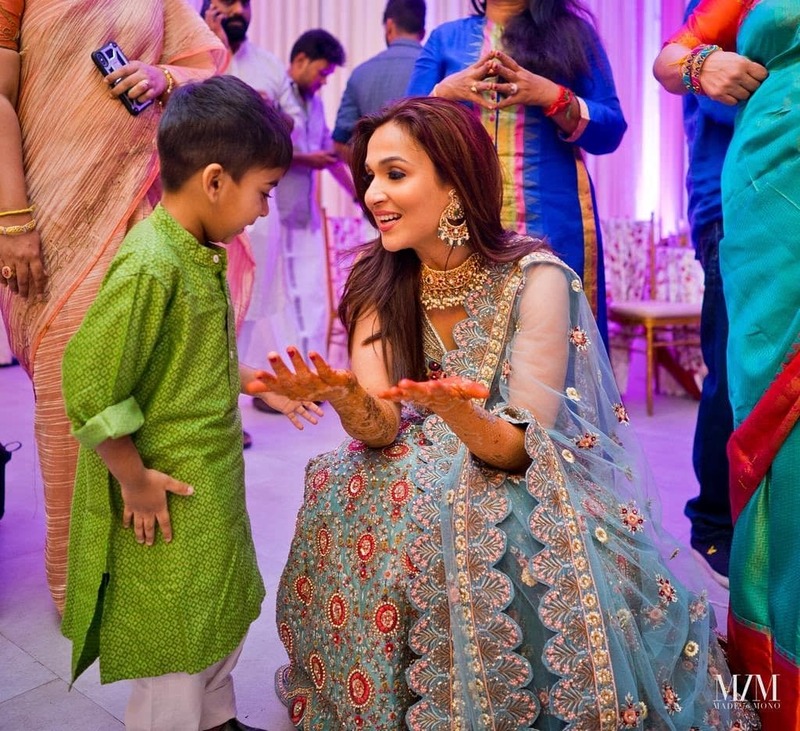 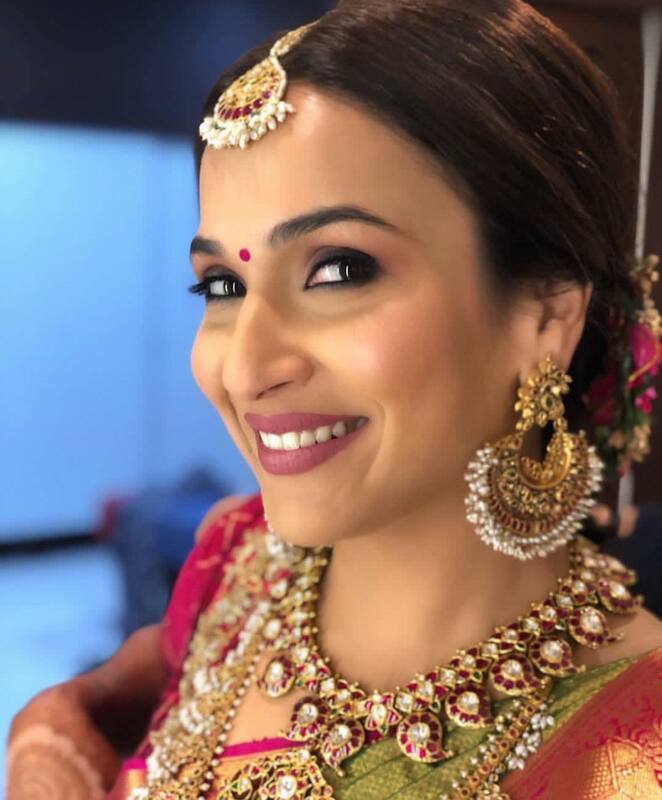 Soundarya was earlier married to R Ashwin, with whom she has a three-year-old son Ved, who was also spotted at many of the festivities. 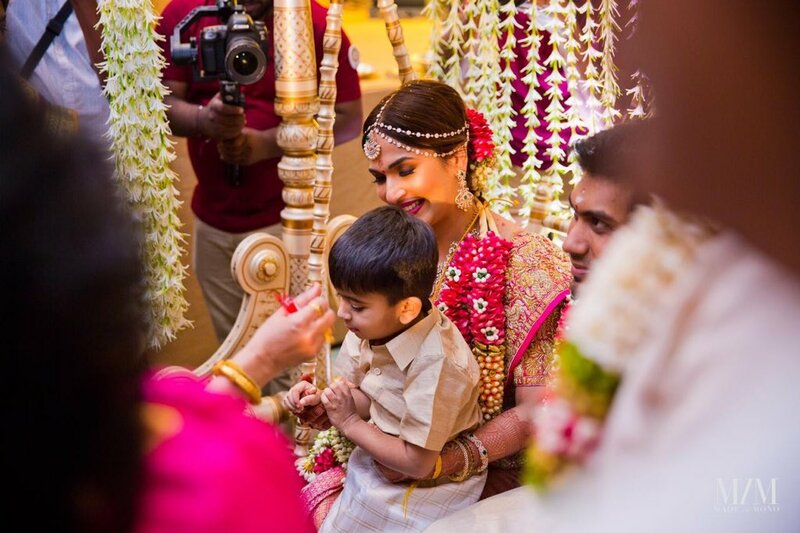 Check out the pictures right here!